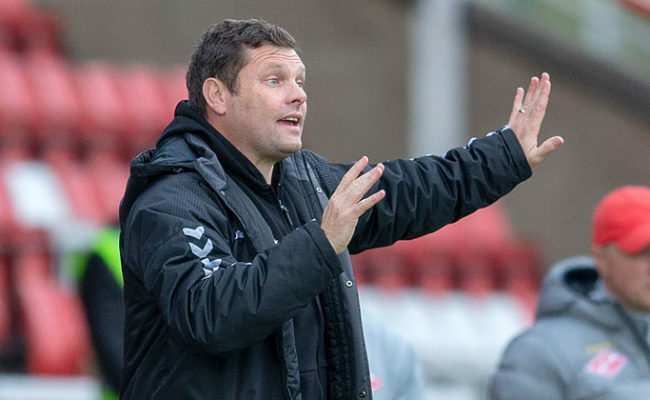 AS he prepares to begin his second season at Rangers, Graeme Murty has looked back on reflected on what has been a crazy 12 months in Glasgow. 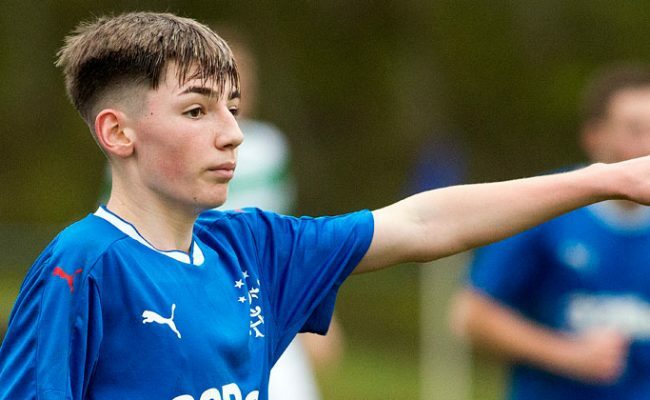 Since arriving in mid-August last year from Norwich City, the former Scotland international has enjoyed a manic year, being heavily involved in the reshaping and restructuring of the Gers Academy as well as having a month-long stint in caretaker charge of first-team affairs. 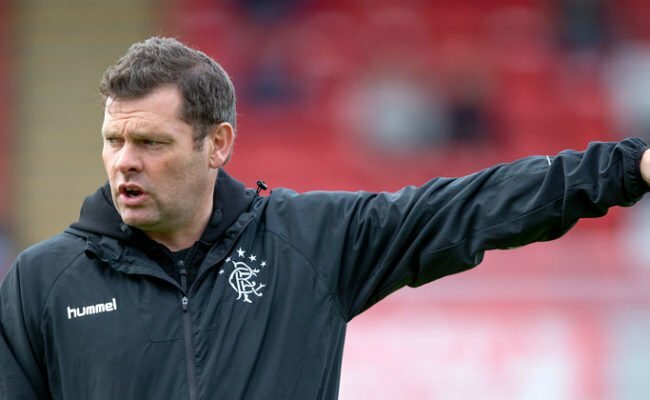 Murty couldn’t quite put it all into words when he sat down with RangersTV this week – but one thing is for sure, he believes he is a better person for his experiences. He began: “Wow, how long have you got!? I’ve had a little bit of everything – I’ve had frustrations, I’ve had great times and I’ve had a spell in the big seat as well. “I didn’t think I would have got the breadth of experience I’ve had, but I have to say, I’m a better coach and a better teammate for the coaches around me for the experiences I’ve had. 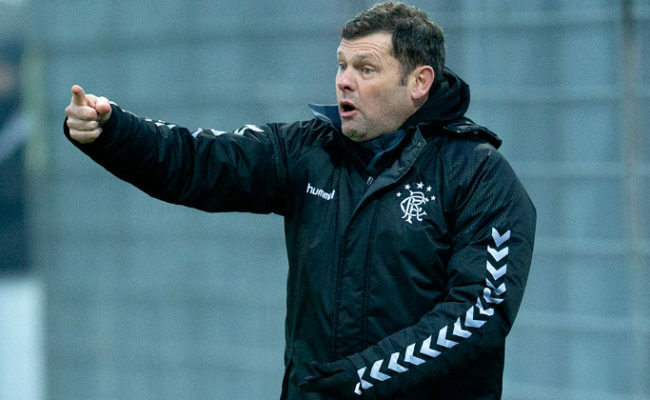 The camaraderie in the Rangers Academy coaching staff is strong as Murty alludes to, but he insists everything they ever do has to be for the betterment of the players they coach. He added: “I haven’t as my job role changed and I have new responsibilities to try and bed in and lots of new staff to get what they need as well. “But, every single chance people get they send me a picture of me doing a headstand or something like that to remind me! “It brings a smile to the face but you have to get on with living in the now and making sure we give the players what they need. “I’m all about living in the now. 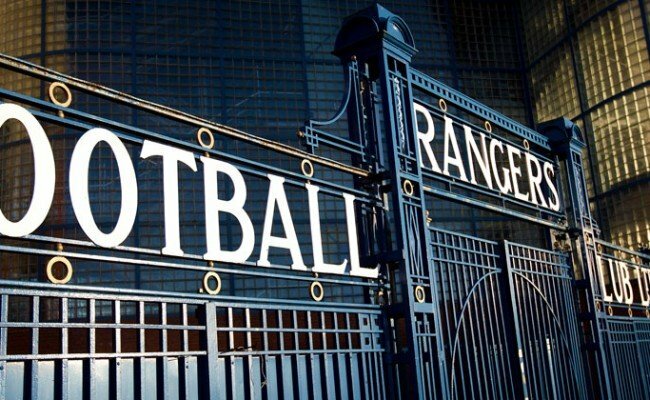 Our role is really important, but it’s only a facilitator one to make sure the players walk on to every training pitch ready to go, knowing what they need to do and everything is ready and set up for them so that when they come on a Saturday or a Tuesday, whatever the time is, they are ready no matter what the challenge is.